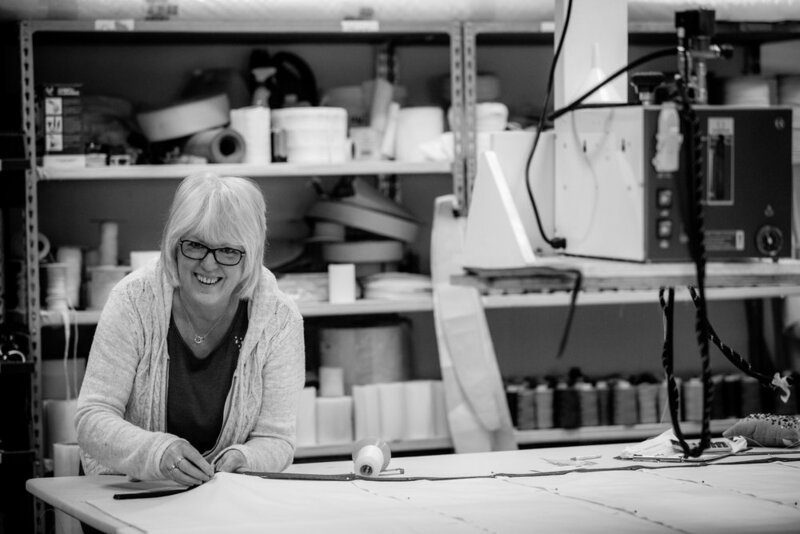 Our soft furnishing workroom comprises of our team of experienced seamstresses and upholsterers. We can produce all types of furnishings from headboards and pelmets through to standard pencil pleat curtains. Hand sewn interlined curtains are our speciality, along with our Roman blinds. We also create furnishings, combining different colours to make individual patterns and styles. Our whole team prides itself on the design, finish and hanging of our products. 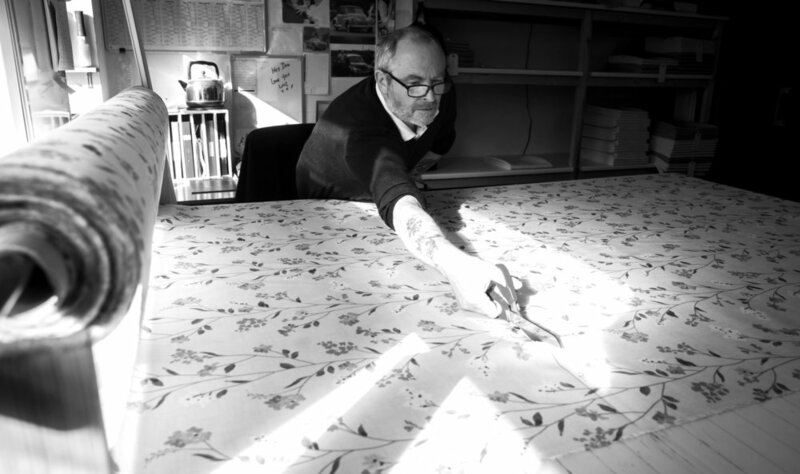 Many independent interior designers use our workrooms, along with fabric suppliers. We also employ our own team of curtain fitters who specialise in all aspects of track and pole fittings, as well as electric tracks, electric blinds, and all Silent Gliss products.